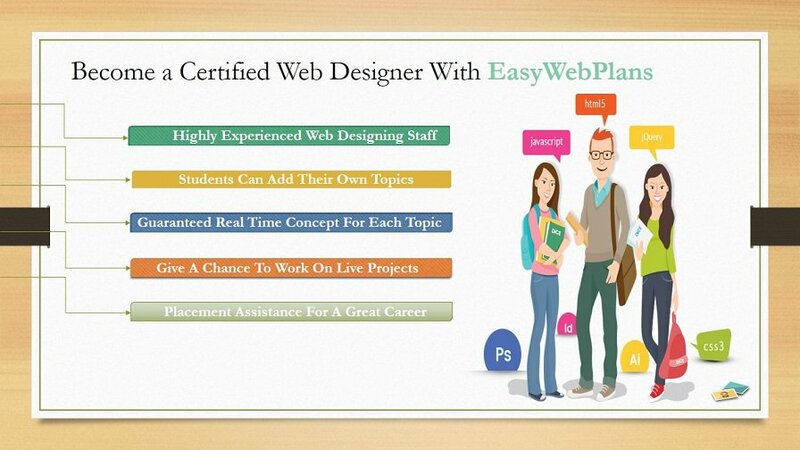 Website Designing Course in Patiala – EasyWebPlans (ISO Certified Institute) provide 100% Live Project training and 100% Job Placements. EasyWebPlans is the leading and pioneer Institute in Patiala providing an advanced course in Website Designing. We started our journey 8 years back in 2010. In 8 years, we unlocked many milestones in the race of being the best Web Designing Institute in Patiala. We have trained hundreds of students successfully in the past. Now they are successfully pursuing their careers in their respective fields. At EasyWebPlans we have a complete team of experts which are masters in Website Designing. We provide 100% practical training classes to our students. As we know that, practical work is far more beneficial than the theory work. 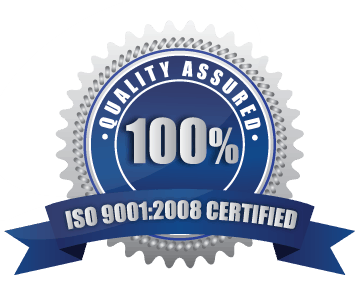 Along with the quality study, we also provide 100% job assurance with our course. We help you to achieve a job at a good platform with the help of our Web Designing Course. Customized Syllabus : We don’t stuck on the in built syllabus. We encourage our student to bring their own project so to increase the creativeness among them. Live Projects: We gives our student some live project after completion of the course. Nowadays with ample demand for Web Designing in every field there are many institutes providing this course. However, Our Website Designing Course Institute in Patiala is among the top and highly reputed Institutes in India. We are working since the year 2010 and have earned a huge amount of respect from our students and clients. Our institute EasyWebPlans has the best teaching faculty that provides complete support to the students. Due to our talented teachers, we have been really successful in providing an established career for many students. We provide free demo classes so that students can get a brief idea about the course. Moreover, we provide small batches along with flexible timings so that our students can learn comfortably. At EasyWebplans, we also provide our trainees with a fully-fledged 6-month industrial training. Our trainees can reap the benefits of the training by executing their talent and knowledge what they have developed in their website design course. 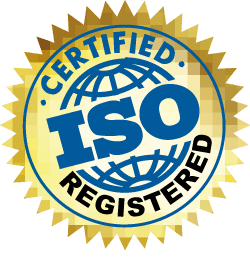 Of course, our website design course will carry an ISO authorized certificate. It will be the power in your hand and you can use it anywhere in the industry for placement purpose. Similarly, at our website designing institute in Patiala, we are also providing the candidates with a variety of other courses as well. 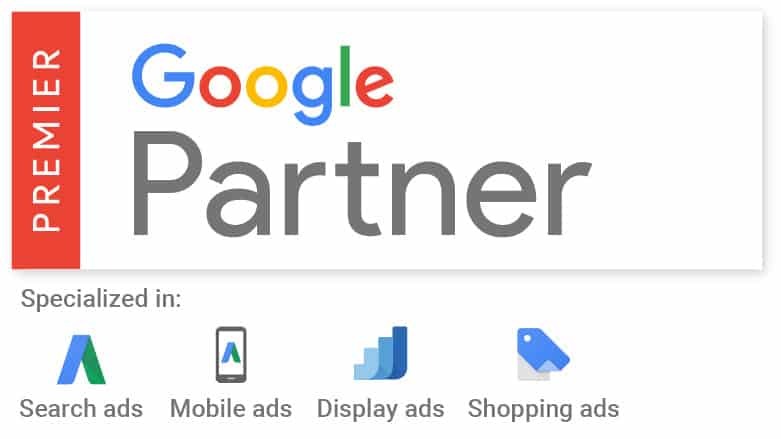 We also offer SEO course in Patiala, PPC course in Patiala, social media marketing course in Patiala, app development course in Patiala, and many others. It is another relief point for our candidates. EasyWebplans is charging its trainees with reasonable fee prices. Moreover, our candidates can also pay their fee in installments as well. With the rise of globalization era, there is a huge demand of Websites in every field. Therefore, there is no doubt in saying that Website Designing has a bright future in the whole world ahead. Website Designing Course has an immense power to provide an online platform to any business. Nowadays IT sector is providing instant jobs to the website designers. The jobs in the IT sector are usually high salary jobs. In the present era, the starting salary in the IT sector is almost 2-3 lacs. However, apart from the job sector it also has huge scope in the business sector. An individual can provide great momentum to his business using these techniques. Now every business is using a website to attract its online customers. Therefore, there is nothing to worry about as Website Designing has a bright future ahead. Website Designing covers various skills and disciplines in the production and maintenance of websites. The different aspects of Web Designing include web graphic design; interface design; authoring and much more. The term web design normally describes the designing process related to the front-end design of a website. In other words Website Designing means planning, creation and updating a website. It also involves choosing the right website structure, website layout, colors, fonts etc. Hence, all these website elements joined together forms a website. In the modern era, there is a massive demand for Website Designing in almost every sector. As there is a dire need to have a website in every business. Therefore, it is an essential aspect in every business to achieve success. Not only just the best Website Designing Course but we also provide many other courses. 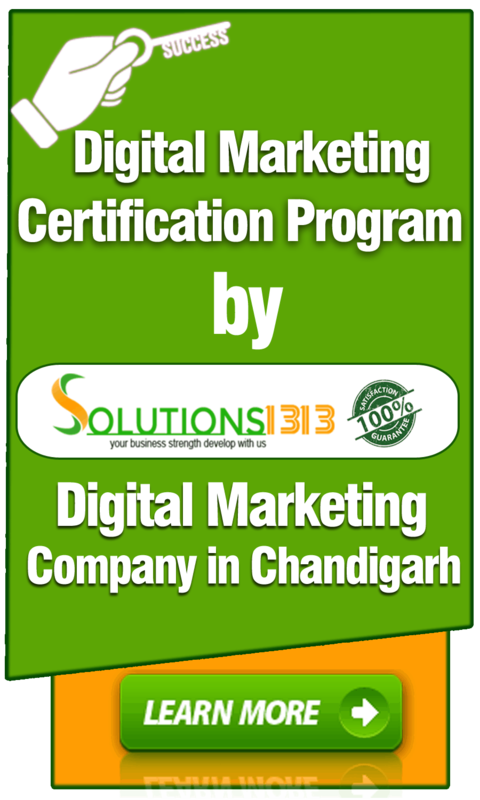 We provide courses like Digital Marketing, Website Development, App Development, SEO Course and many more. Therefore, at EasyWebPlans you get a complete set of courses. These courses are fully capable to build a strong future for you ahead. We have the latest and updated courses that really pay off well to the students. 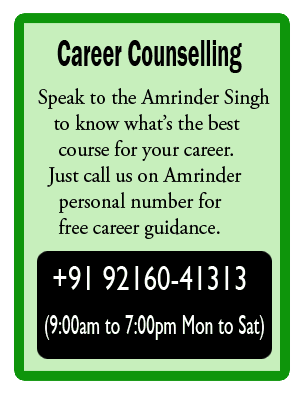 Moreover, these courses help them in their career ahead. Therefore, at EasyWebPlans you get quality courses all available under one roof.